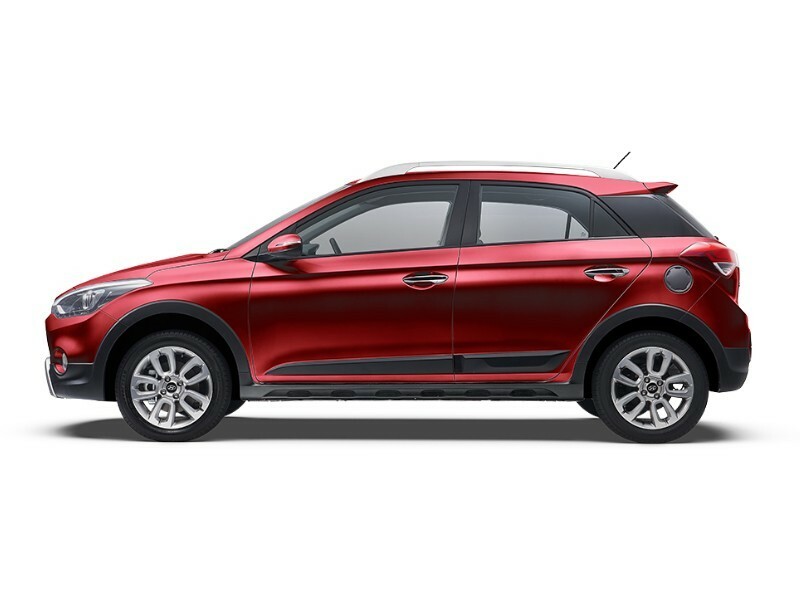 The Elite i20 was already a stylish, well-built, and feature-loaded car. The i20 Active simply offers the same traits in a more butch avatar. 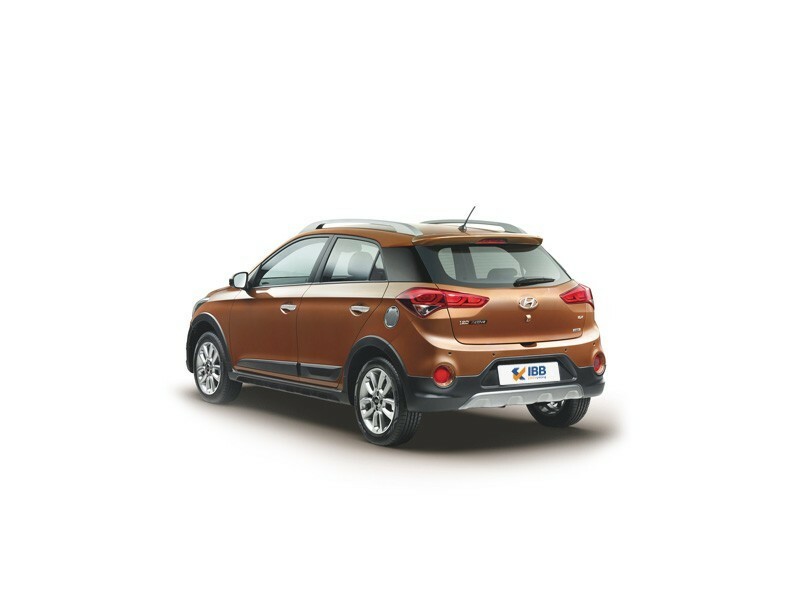 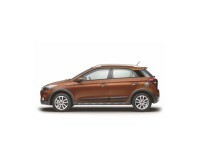 It is an off-roader, but thanks to the raised ground clearance, it can deal with rough roads in a better manner. 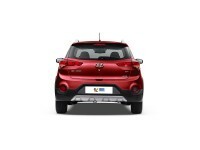 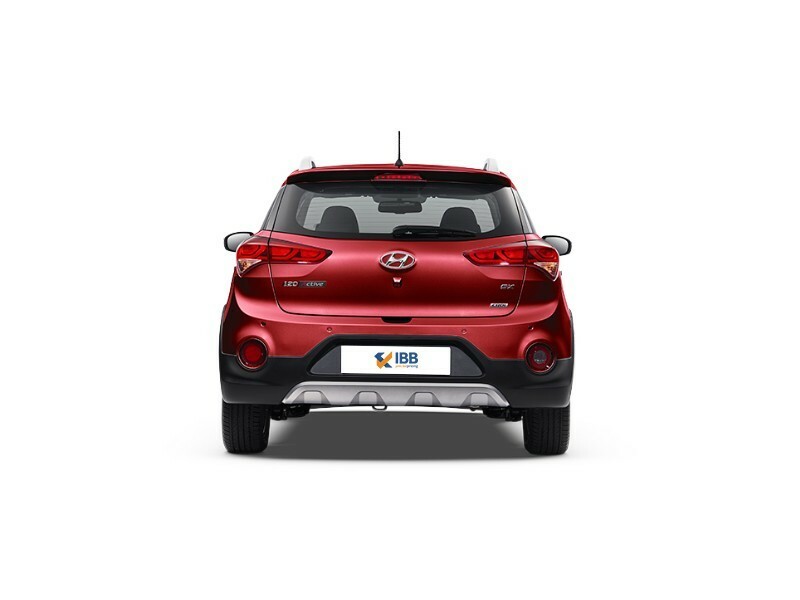 It is still a great city car and offers the ease of use one would expect from a hatchback, but thanks to the cosmetic changes, it commands a substantially higher road presence. 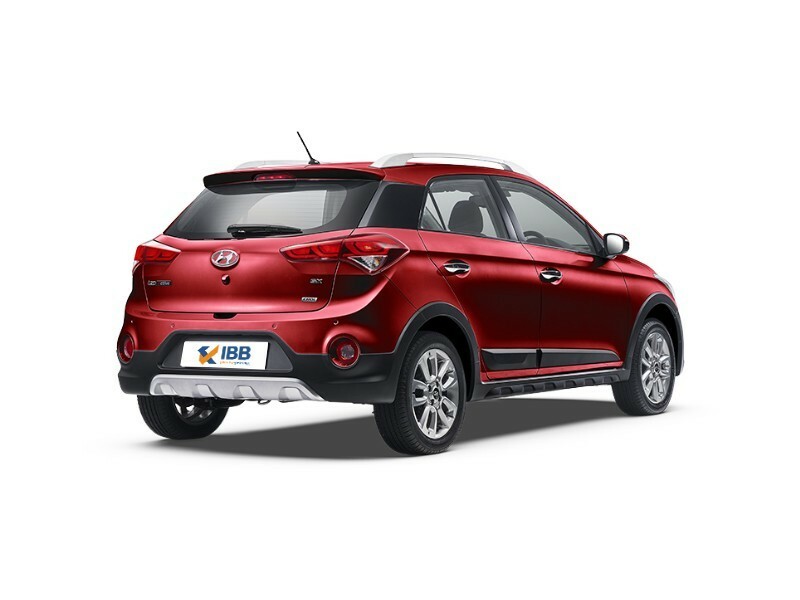 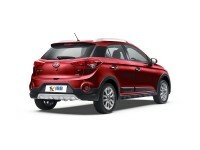 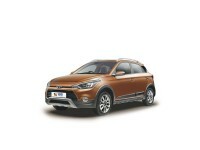 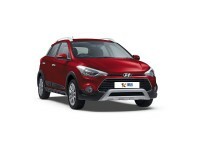 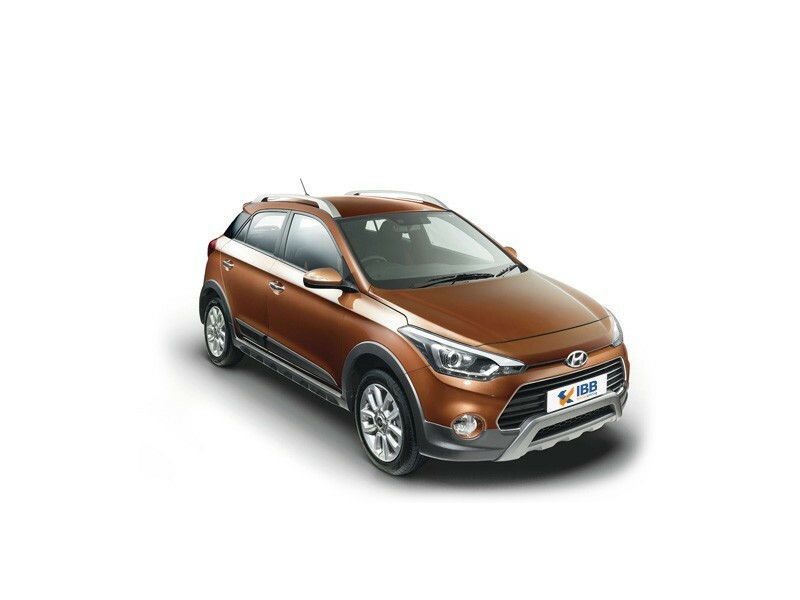 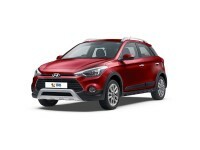 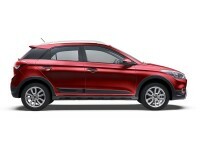 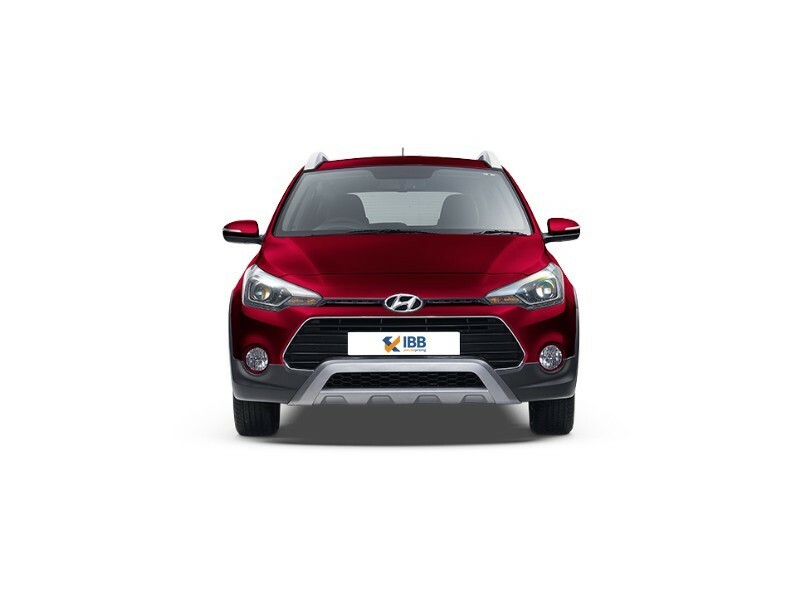 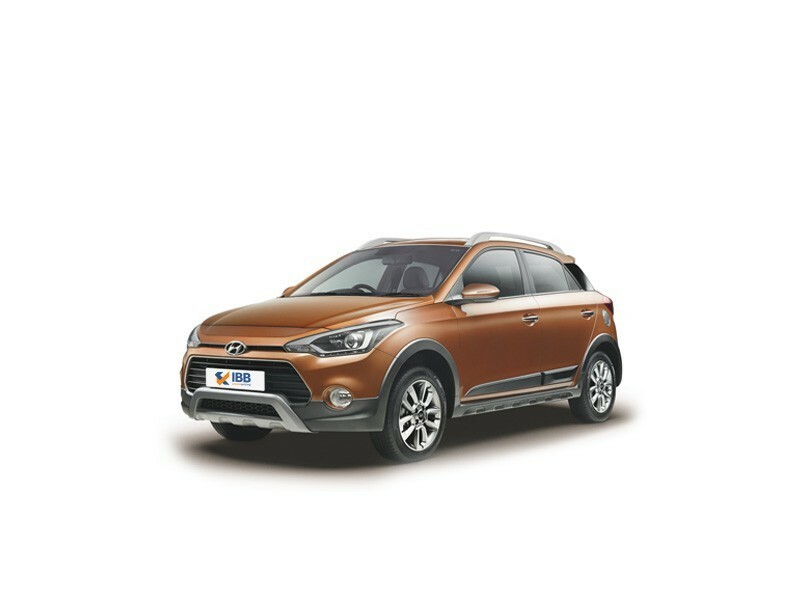 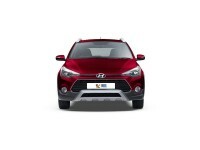 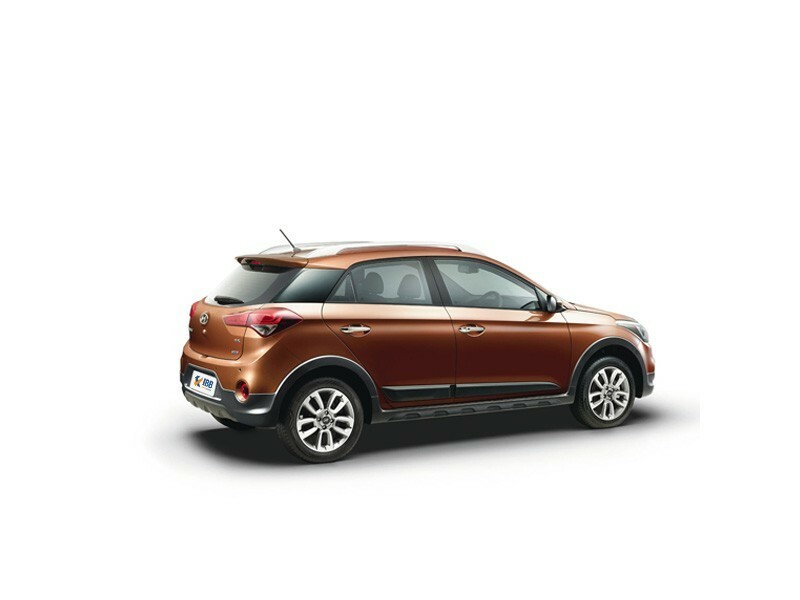 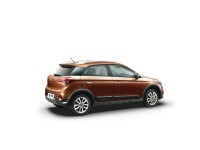 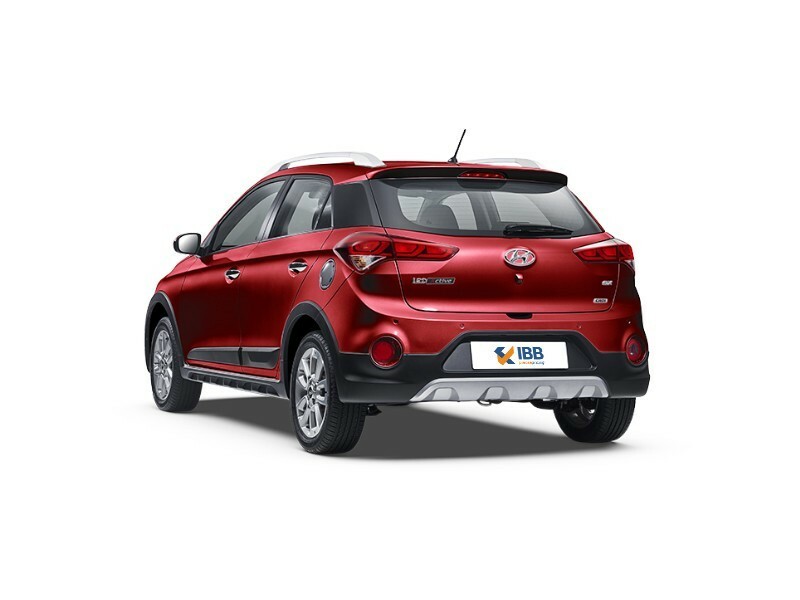 Choosing it over the Elite i20 is primarily a matter of personal preference when it comes to styling.